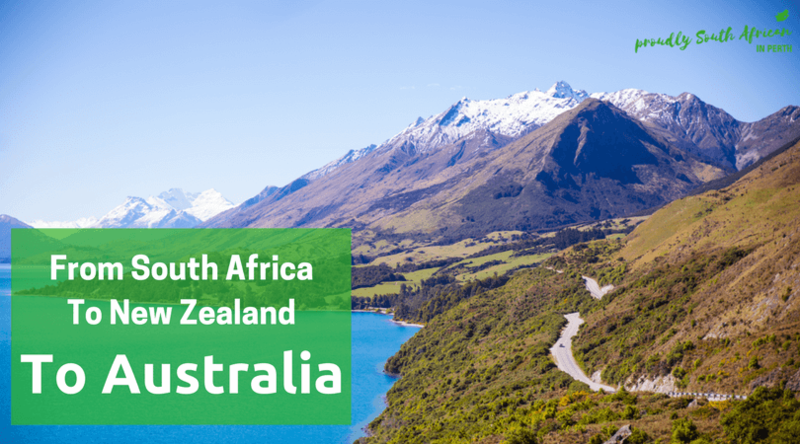 Are you wondering whether to make the move to Australia or New Zealand? 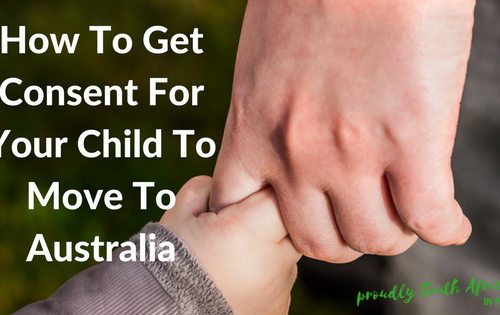 Or are you living in New Zealand but wondering if a move to Australia is a good idea? Today I speak to one family about their journey from South Africa to New Zealand to Australia. South African Carl and Kiwi Mel live in Perth with their daughter, but that wasn’t always the case. After Carl left Cape Town for New Zealand, he met his wife and they lived in New Zealand for 11 years. They’ve now been in Perth for 6 years and have got a fair idea about life in each country, and they’ve graciously agreed to share their personal opinions about the differences in the countries on my blog. Thank you Carl and Mel! Where are you from in South Africa? I’m originally from Cape Town. I met my wife in NZ, we have one daughter. Did you only investigate moving to NZ initially or were you considering Australia? Yes, only to NZ first. Australia became a thought or possibility after we went to Sydney for a holiday. If you were considering Australia from South Africa, what made you choose NZ over Australia? Mainly work at the time we immigrated, and an opportunity to get out of South Africa. How long did you live in NZ? Look, we all still love NZ, and my wife is a Kiwi, so we still have a strong NZ connection. Lifestyle is very relaxed, even more so than Perth, people are very friendly and willing to lend a hand. The culture is very excepting and didn’t take me long to make really good friends. Employment is always a bit a struggle, in the main cities its fine, however in the smaller towns employment is harder. Lifestyle is great, when you go fishing you actually catch fish and the scenery is amazing. The weather I still could not get used to, pretty much 8 months of the year expect rain, and I mean rain. Up to 2m of rainfall a year can be expected. And humidity in Summer was bad. When did you make the decision to move to Australia and why? We made the decision around 1 year before we immigrated. The main reason was due to my second redundancy in less than 2 years we were struggling financially. We saw Australia as a more stable economy. Why did you choose Perth and were you looking at other cities in Australia as well? We had our hearts set on Perth, not really sure why at first, we did try Sydney but coming from a small town that was incredibly hard to get used to. What do you think are the big differences between life in NZ and life in Australia? New Zealand – In general, it has a small-town mindset and tad of naivety (this is my own opinion). Life in NZ is very easy going and balanced. Australia – Big thinkers, always planning for the future or onto the next big project. Weather and climate are fantastic, the sunsets here in Perth are amazing. I find hard work pays off here, compared to NZ, salaries are higher paying here. But depending on where you work here in Perth distance wise from your residence will depend on how much traffic one has to sit in. I’ve lived in 3 countries and 4 cities, and traffic was bad in all of them. I think liveability-wise, Perth is the place for us. Do you prefer one over the other? If so, why? I prefer Perth, more opportunities here. We’ve been in Perth for 6 years and still yet to explore further down the south coast, some hidden gems yet to be discovered. Would you ever go back to NZ or move to a different city in Australia? Right now, if we went back to NZ it would be for a holiday only. Not looking at any other cities in Australia. Anything else you want to share with people considering moving from NZ to Australia? I think its personal, we mainly moved to Australia to better our lives and get ahead a bit. Even with the current economic climate (Perth being a tad flat), it’s still better than NZ economy. I would say to anyone, come here for a holiday check the place out and then decide. We personally think that Perth is unique and very idyllic. Kind of reminds me a bit of the west coast of South Africa. Perth is very different from/ compared the East coast of Australia. Lastly, don’t think, “Ahh, the mining boom is over no point in going now”. There’s still plenty work available and more jobs will be on offer. Perth is a good fit for us. We arrived here with 4 suitcases and no jobs and hardly any money in the bank, and we still made it in the end. Are you thinking about making the move from New Zealand to Australia? 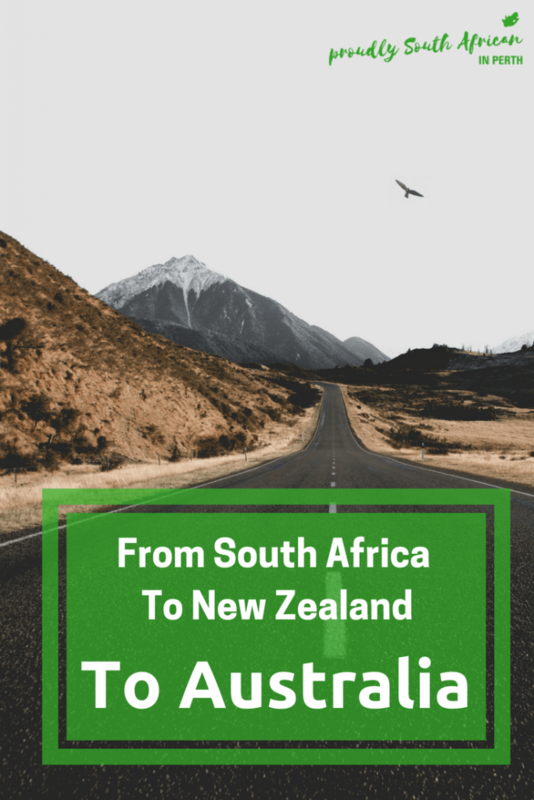 I hope this has helped you a bit and another big thank you to Carl and Mel for taking the time to chat to me and share their insider knowledge about moving from New Zealand to Australia.